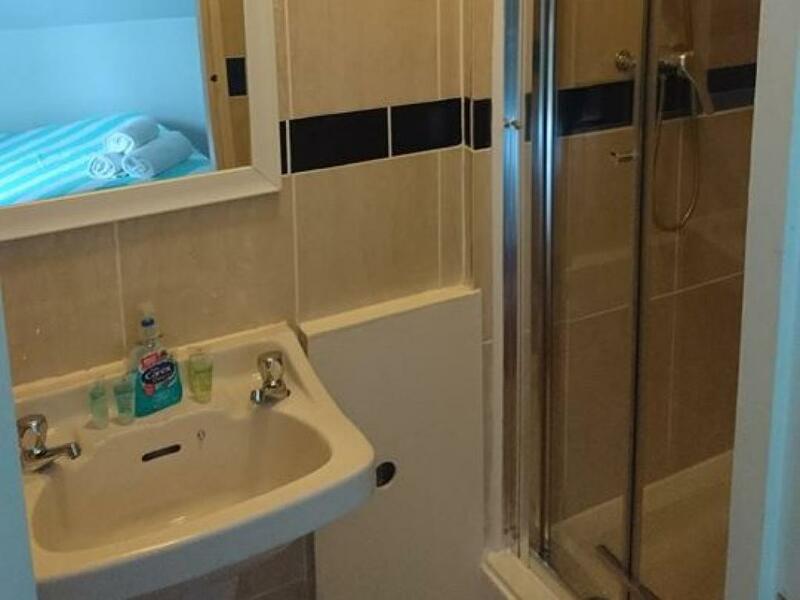 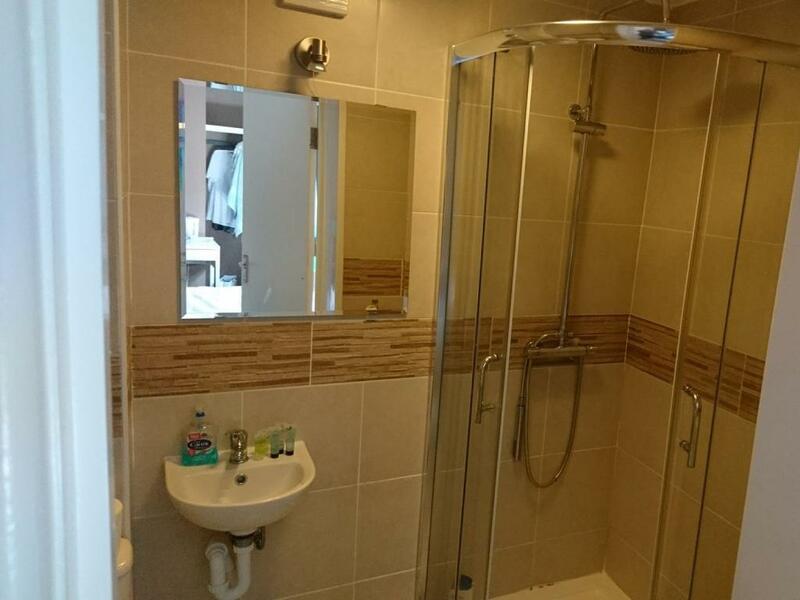 Double en-suites have one double bed, a flat screen TV, storage wardrobes and drawers, tea and coffee making facilities and a toilet plus shower en-suite. 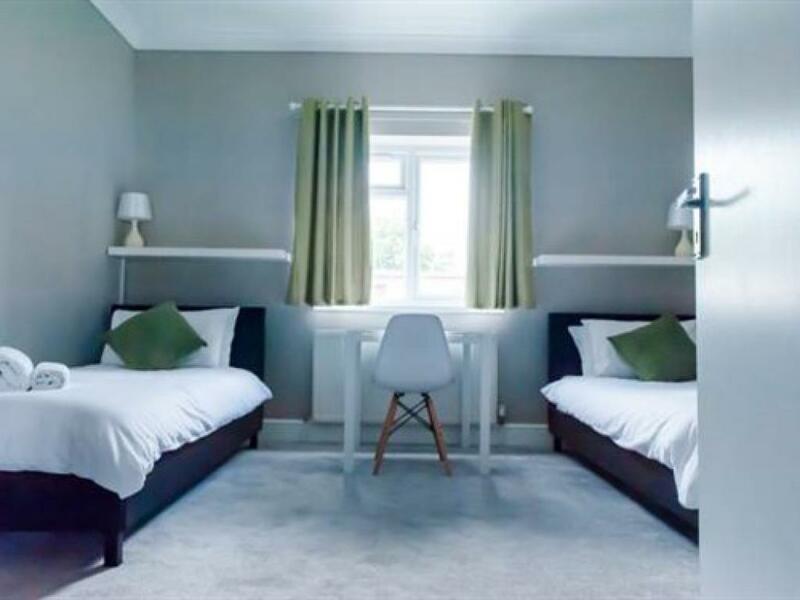 Family en-suites have one single bed, one double bed, a flat screen TV, storage wardrobes and drawers, a desk, tea and coffee making facilities and a toilet plus shower en-suite. 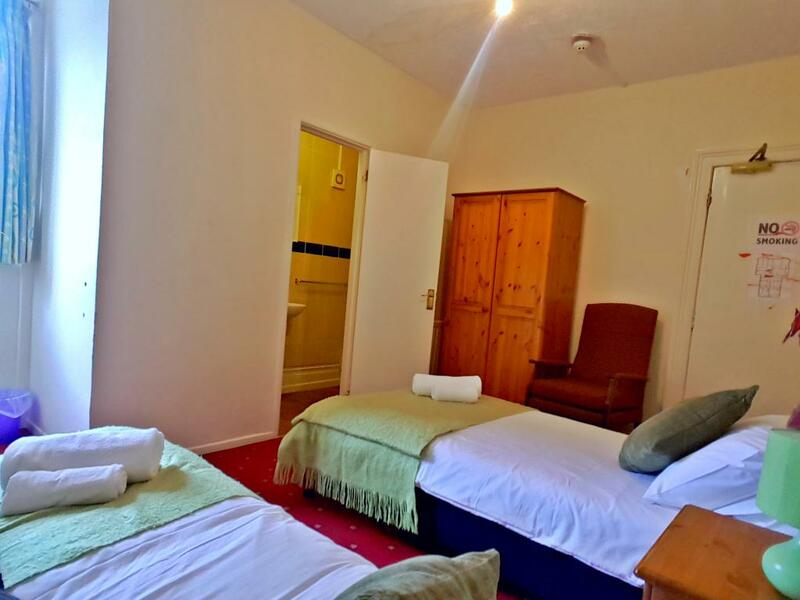 Quad en-suites have the capacity to sleep five with one double bed and three singles, a flat screen TV, storage wardrobes and drawers, tea and coffee making facilities and a toilet plus shower en-suite. 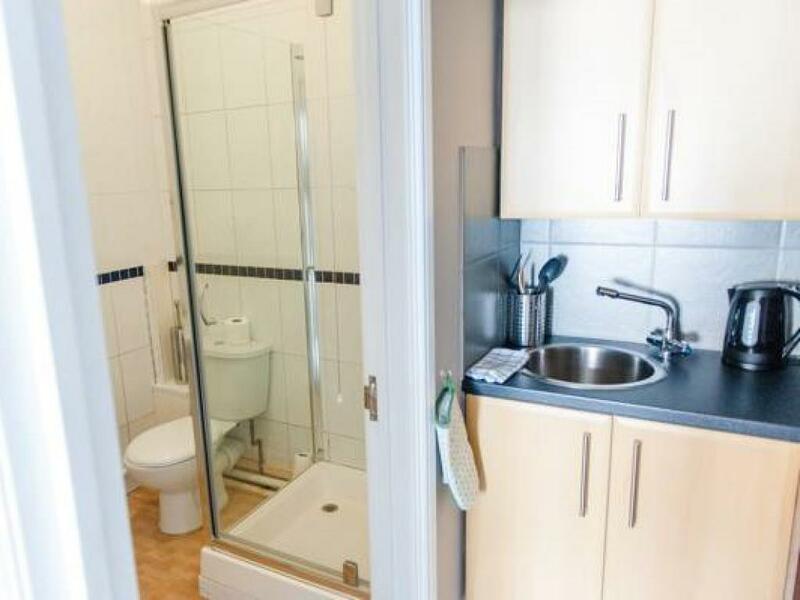 Single en-suites have one single bed, a flat screen TV, storage wardrobes and drawers, tea and coffee making facilities and a toilet plus shower en-suite. 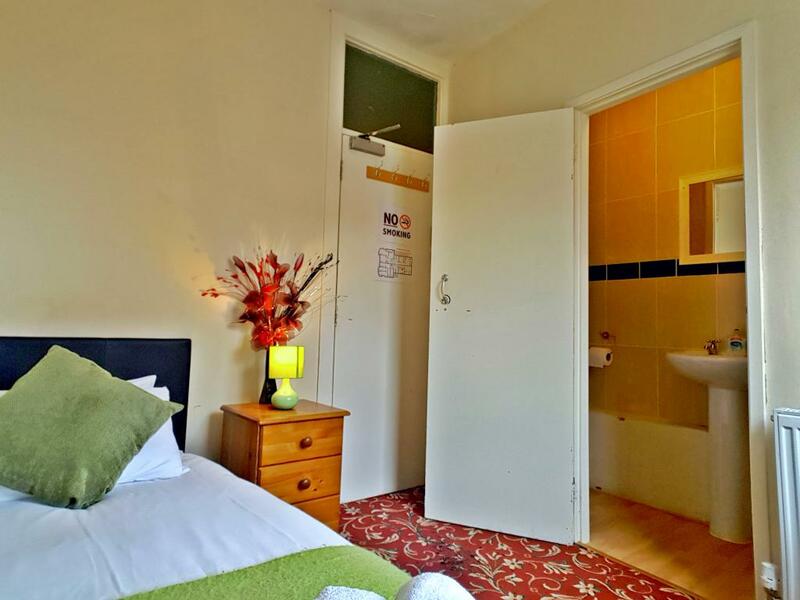 Single basic rooms all have a flat screen TV, storage wardrobe and drawers, tea and coffee making facilities and a toilet and shower located in the hall nearby. 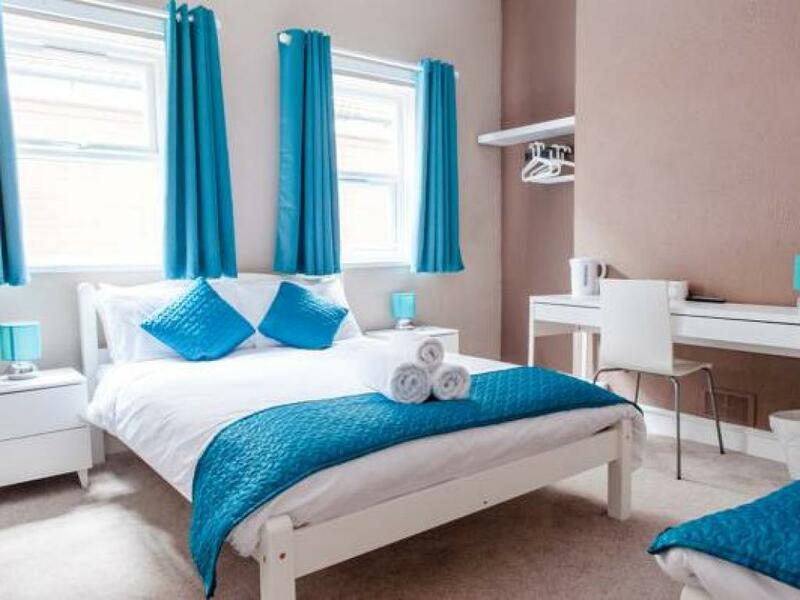 The triple en-suite has two single beds and one double bed, a flat screen TV, storage wardrobes and drawers, a desk, tea and coffee making facilities and a toilet plus shower en-suite. 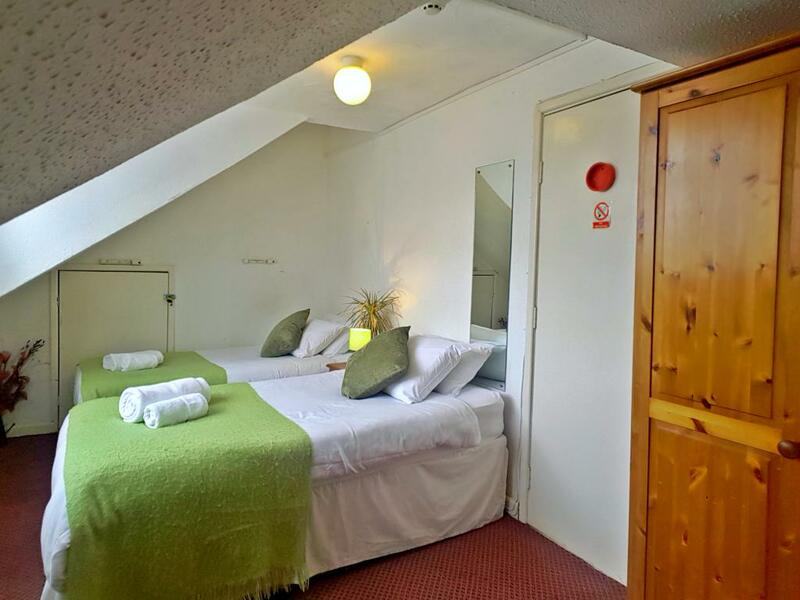 Twin en-suites have two single beds, a flat screen TV, storage wardrobes and drawers, tea and coffee making facilities and a toilet plus shower en-suite. 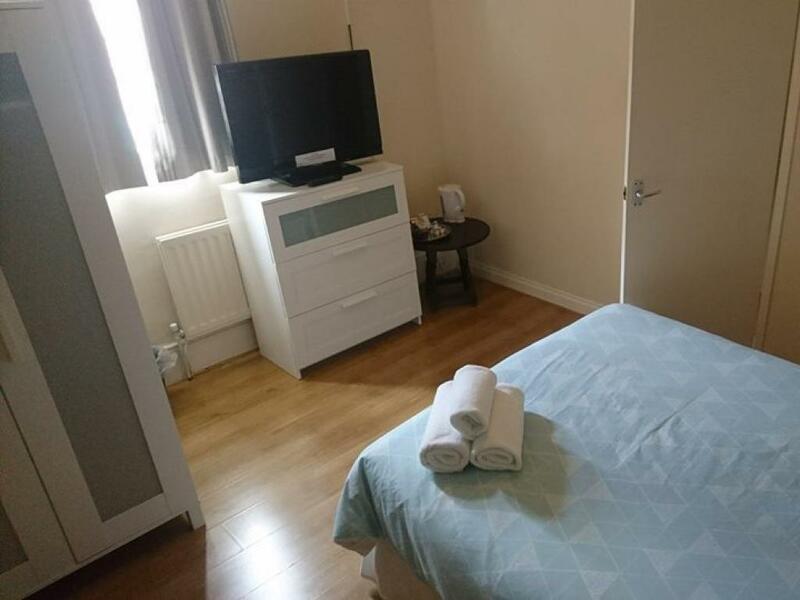 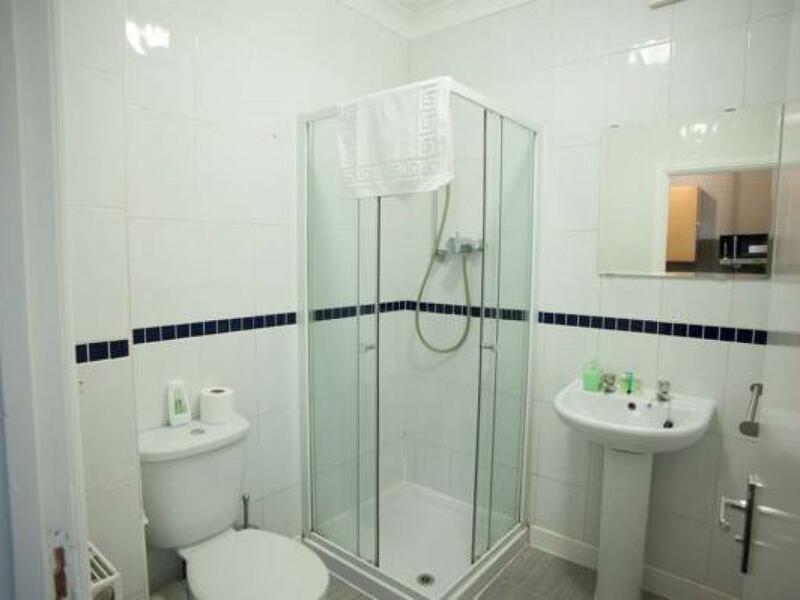 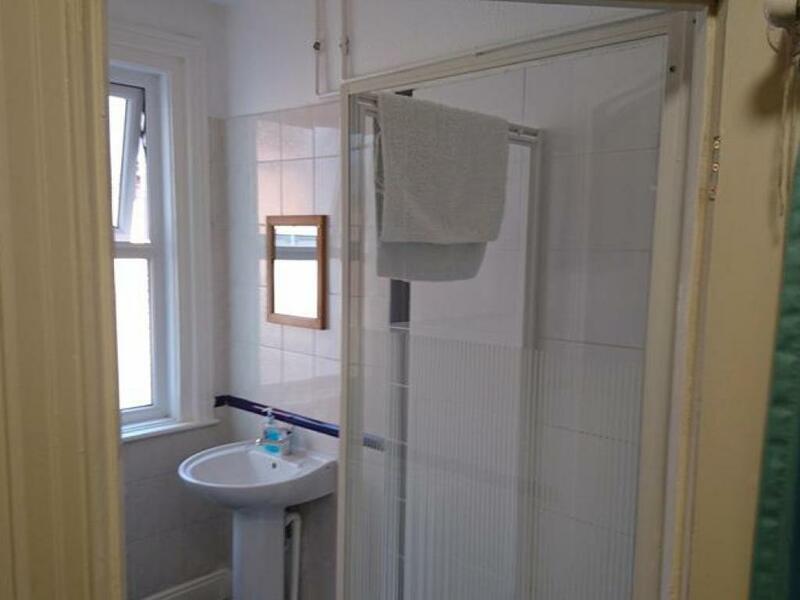 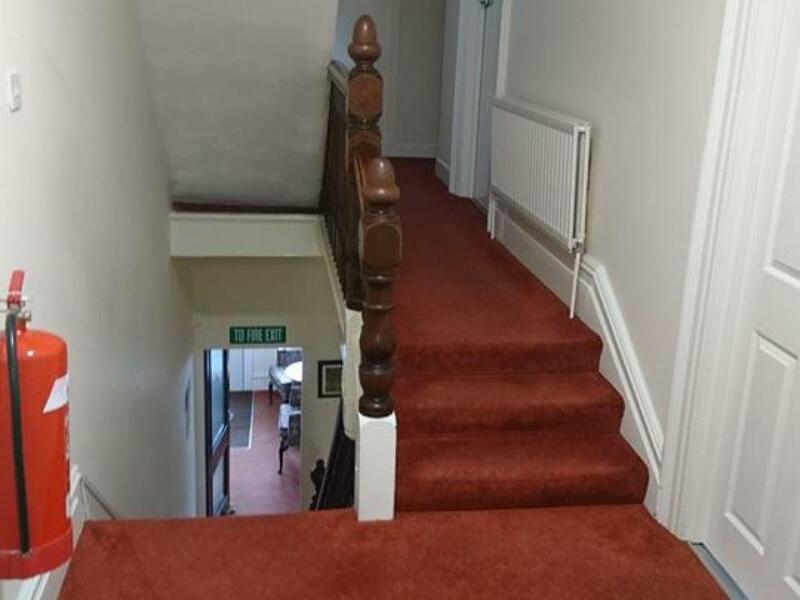 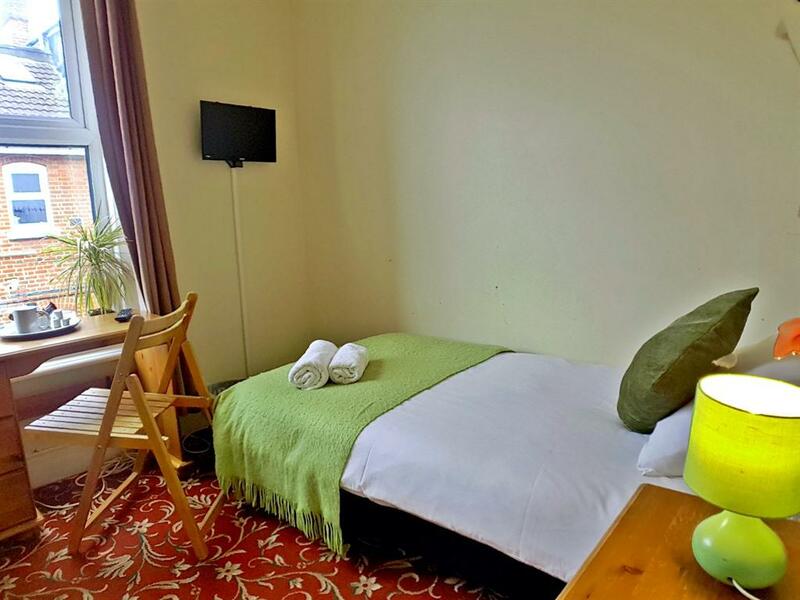 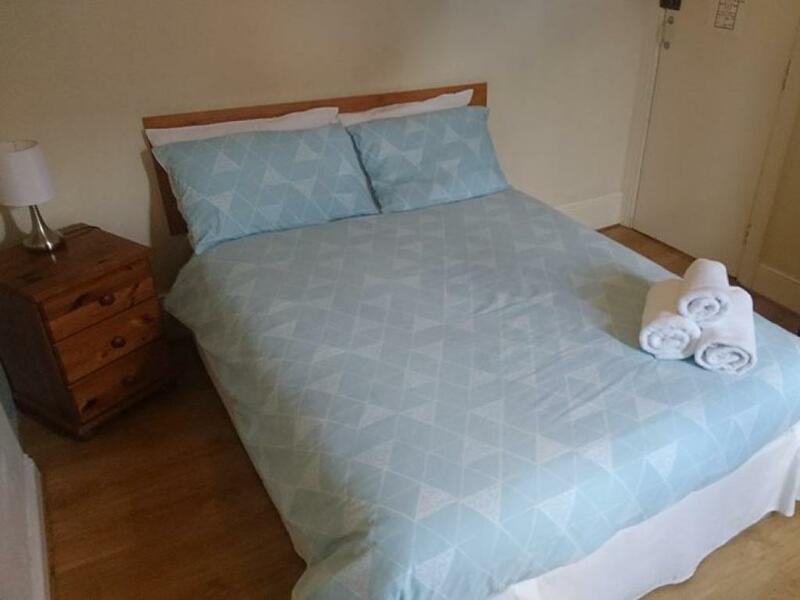 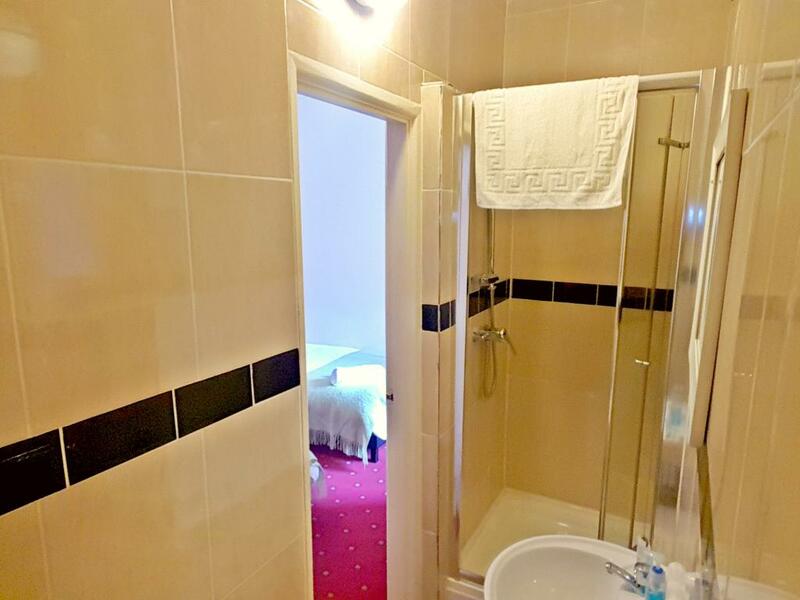 Twin rooms have two single beds, a flat screen TV, storage wardrobes and drawers, tea and coffee making facilities and a shared toilet and shower located nearby in the hall. 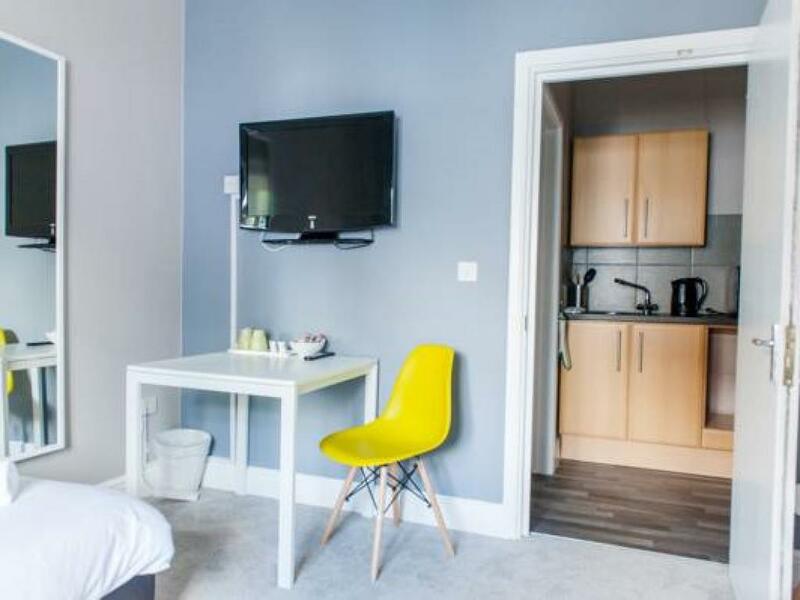 The single apartment contains one single bed, kitchenette, private bathroom located opposite room, flat screen television, storage cupboards in the kitchenette and a sofa. 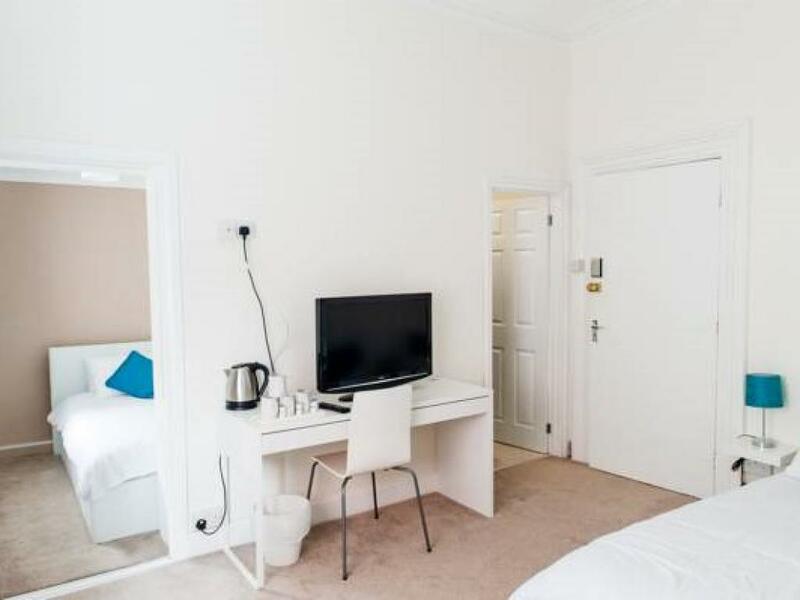 The twin apartment contains two single beds, kitchenette, en-suite bathroom, flat screen television, clothes hangers, plus storage cupboards in the kitchenette. 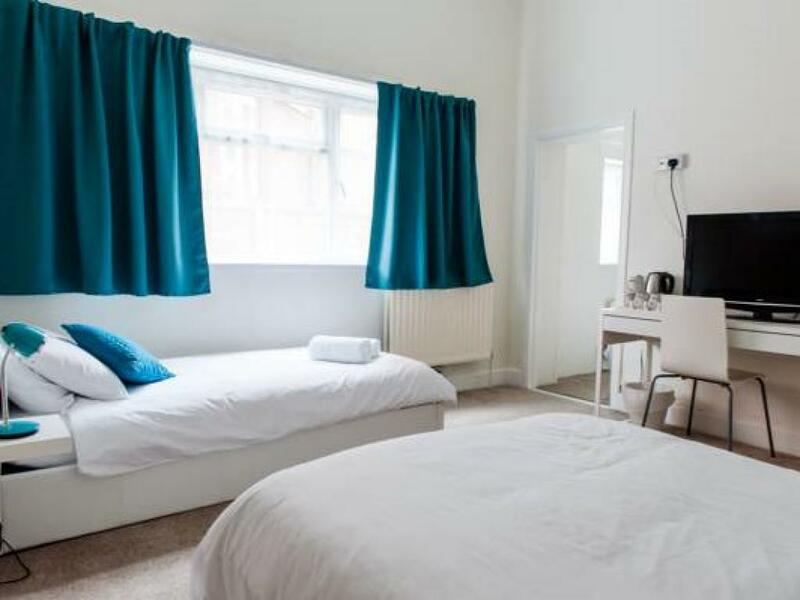 The double apartment contains one double bed, kitchenette, en-suite bathroom, flat screen television, clothes hangers, plus storage cupboards in the kitchenette and a sofa. 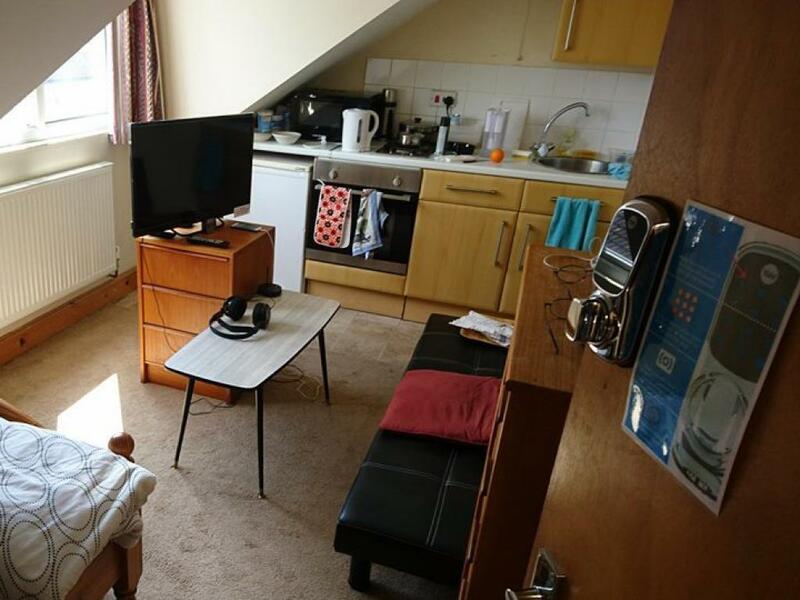 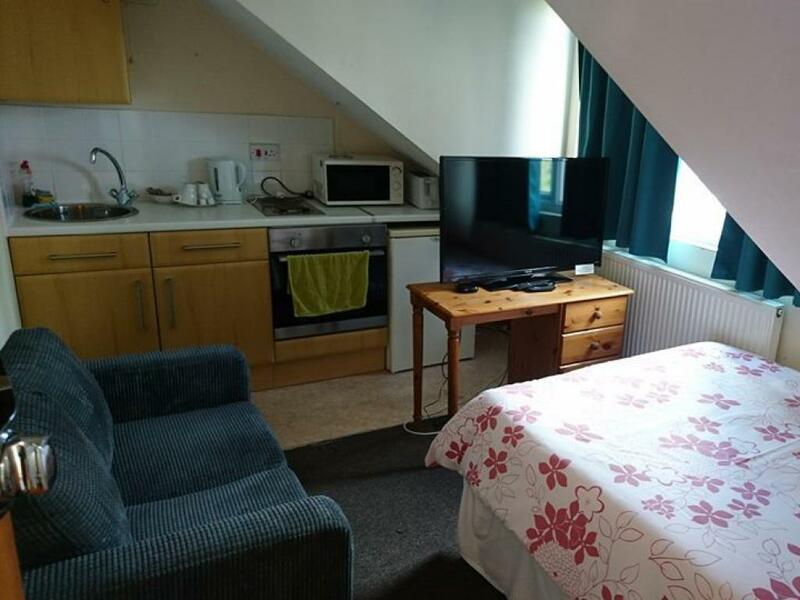 The triple apartment contains a double bed, a single bed, kitchenette, en-suite bathroom, flat screen television, clothes hangers, plus storage cupboards in the kitchenette. 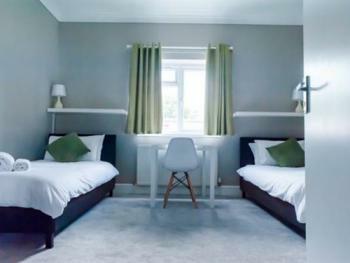 This room has extra floor space suited for families. 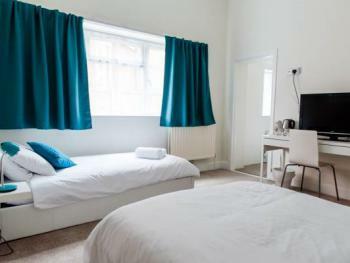 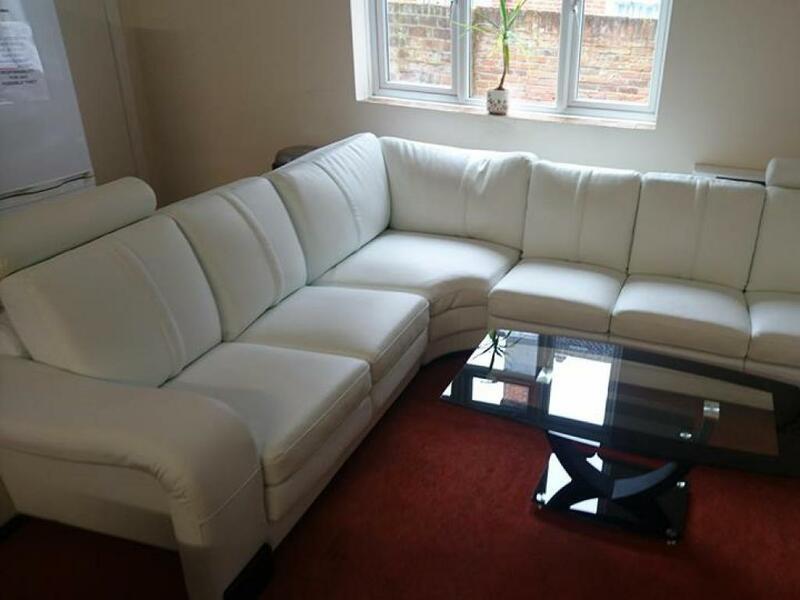 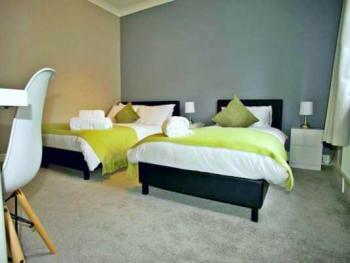 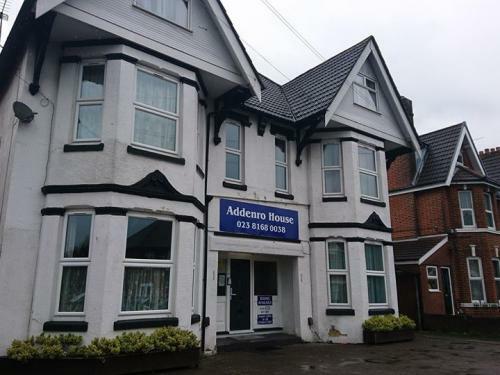 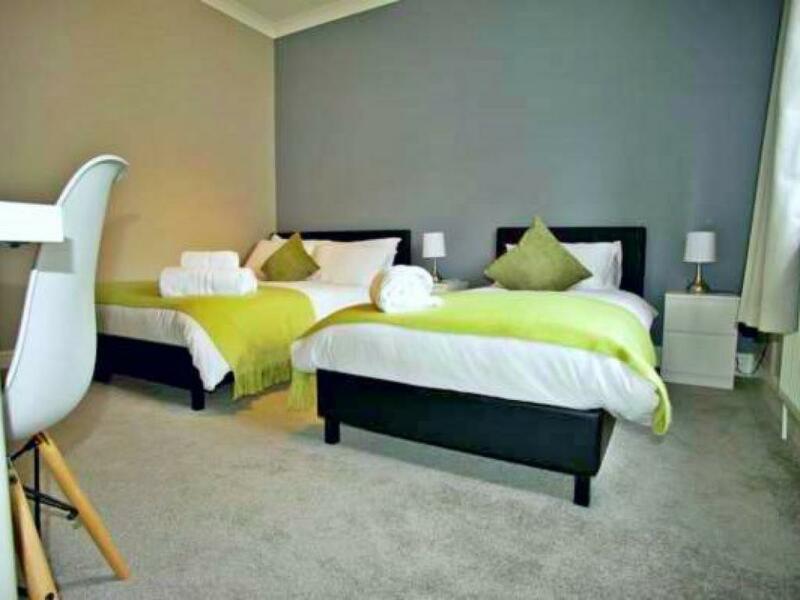 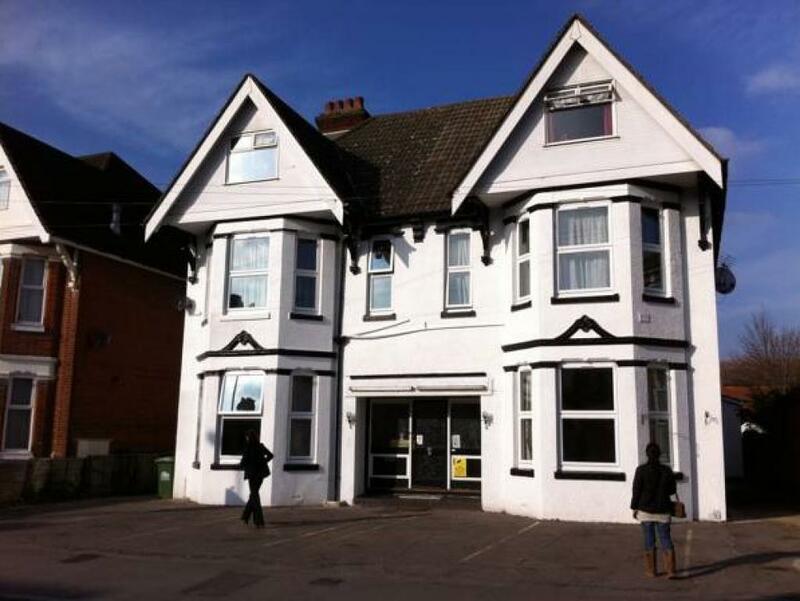 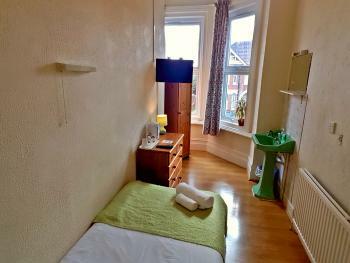 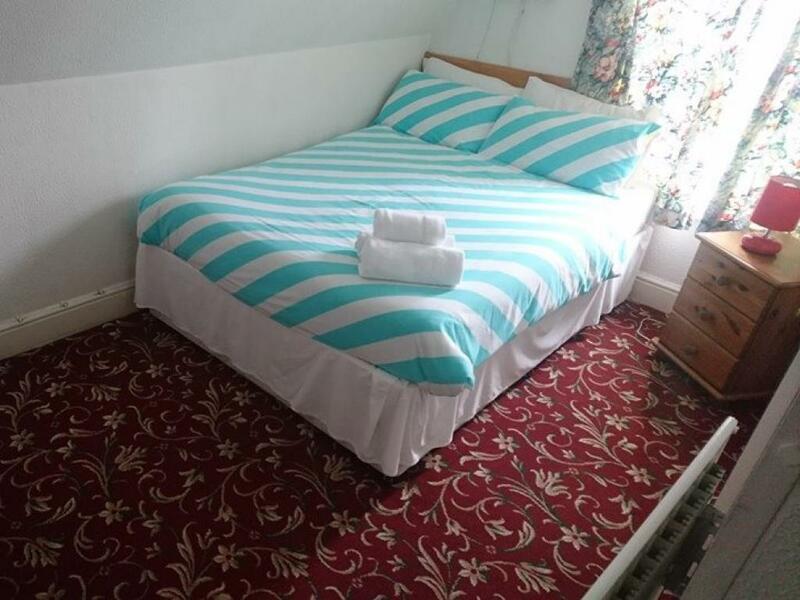 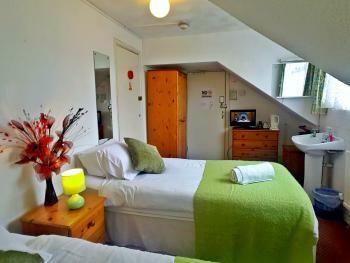 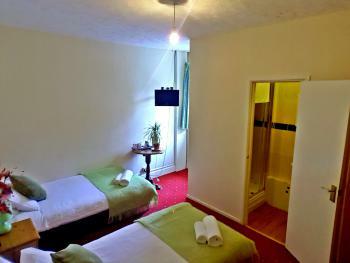 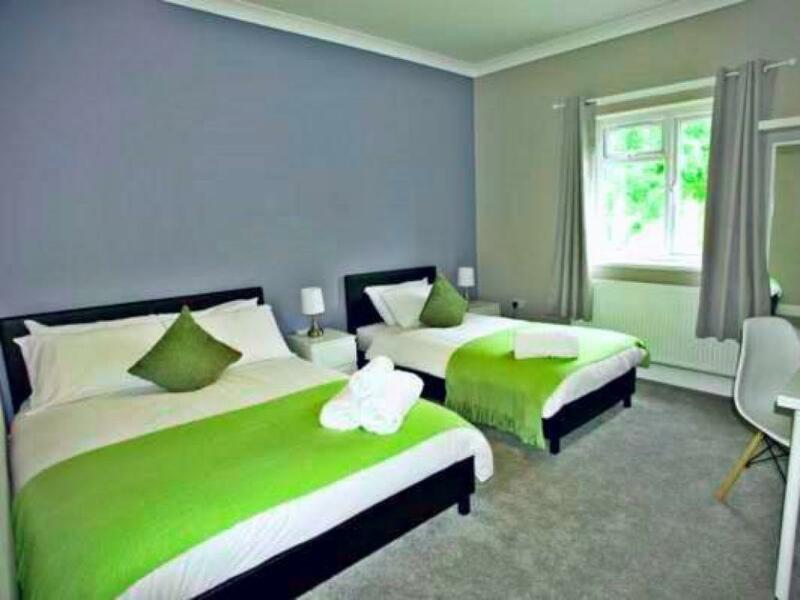 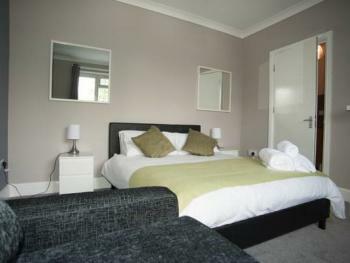 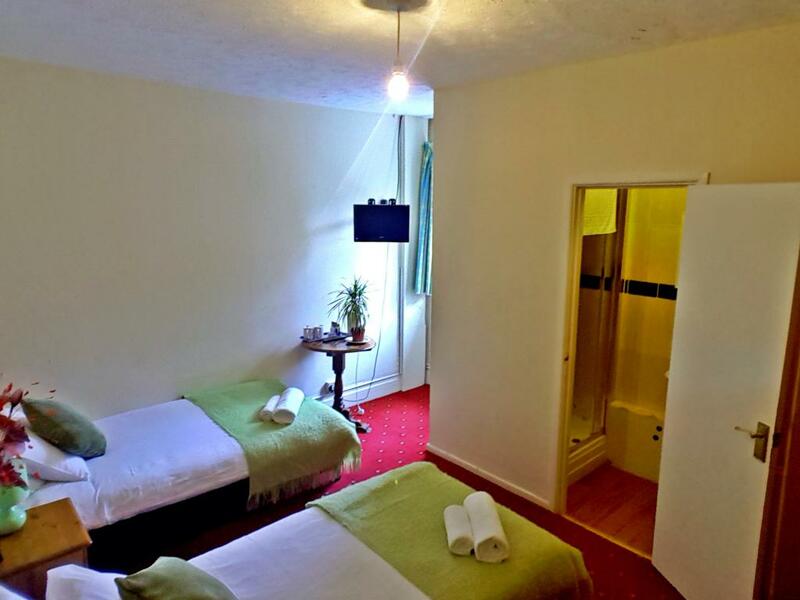 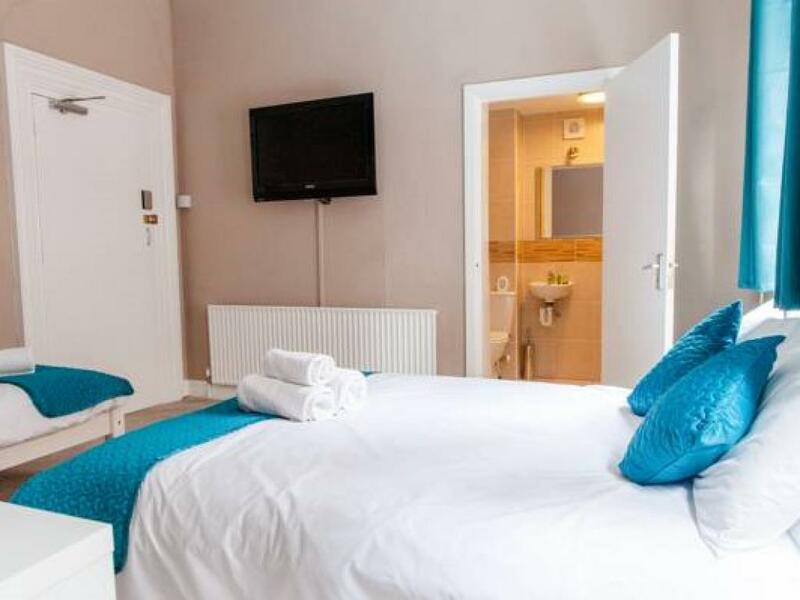 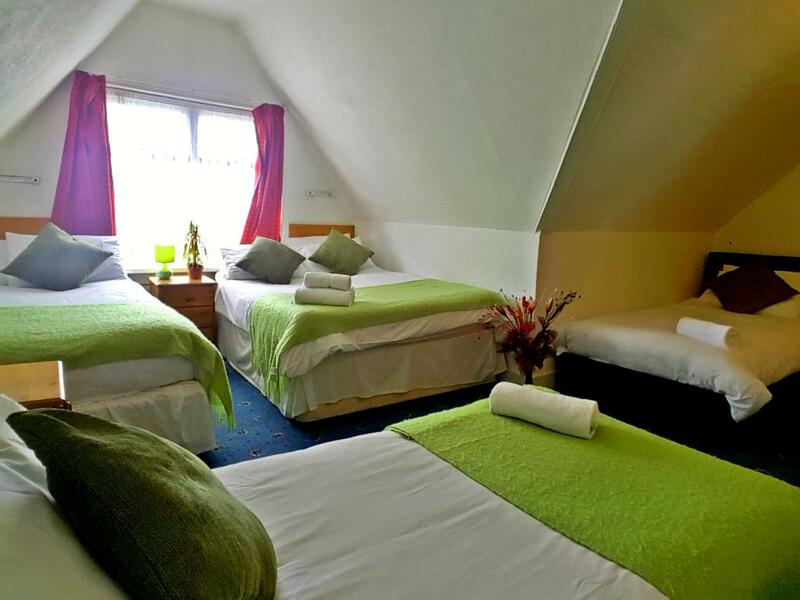 Addenro House is budget serviced accommodation that offers self-service, self-catering rooms in Southampton. 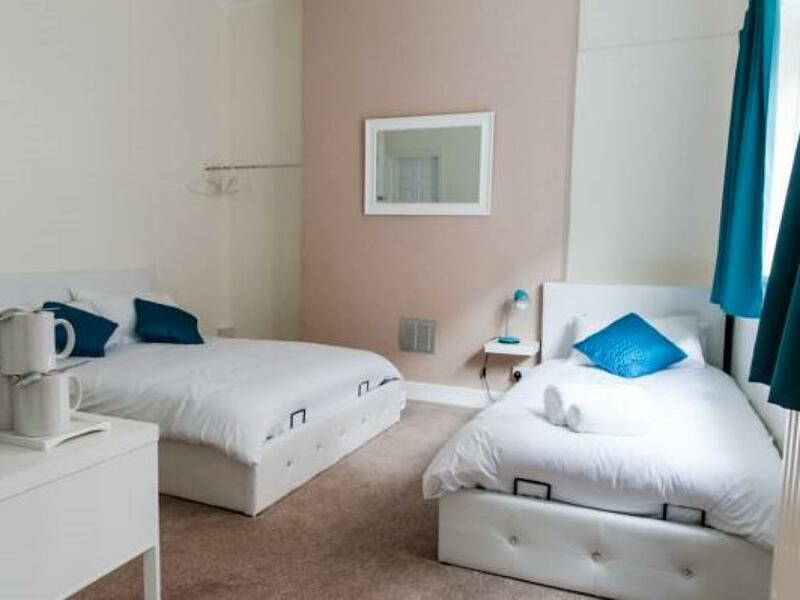 Shirley High Street, Southampton Central Rail Station and Southampton common are all either a 10 minute walk or a 5-minute drive away. 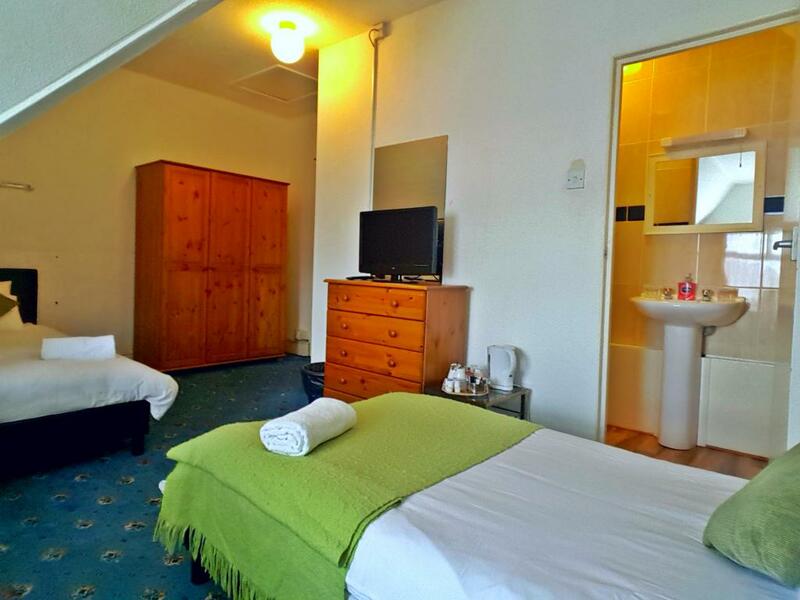 Rooms at Addenro House all have a flat-screen TV and facilities for making tea and coffee. 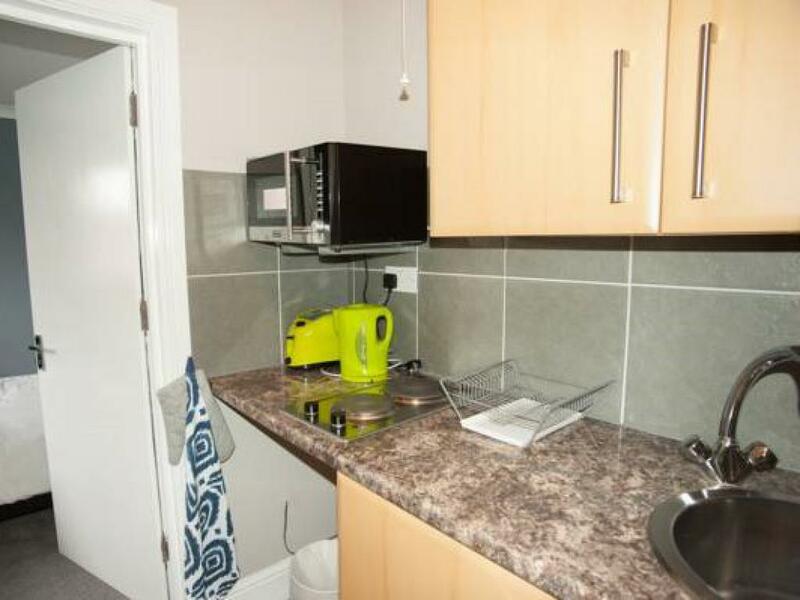 Apartments all have a kitchenette. 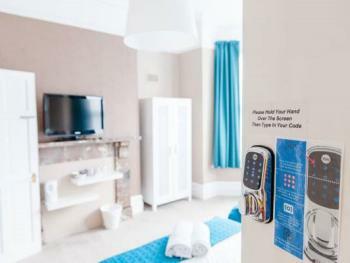 There is free WiFi throughout the hotel and apartments. 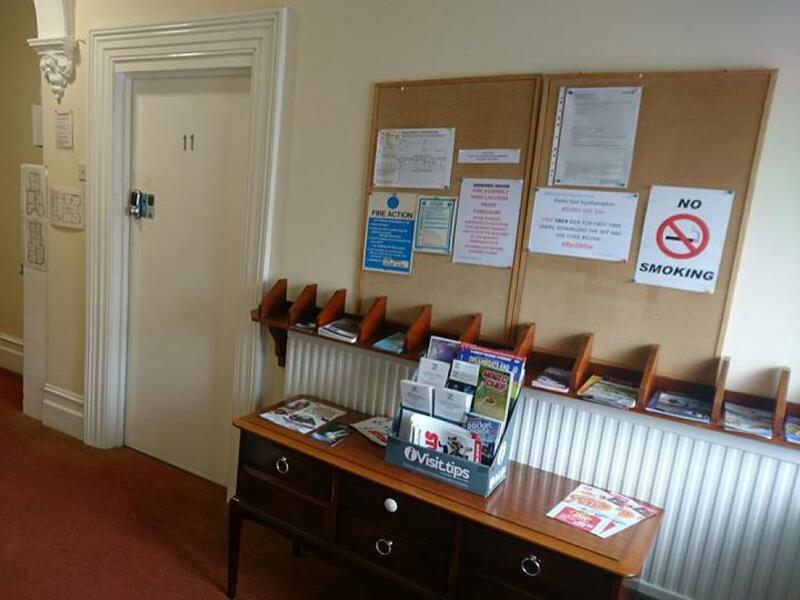 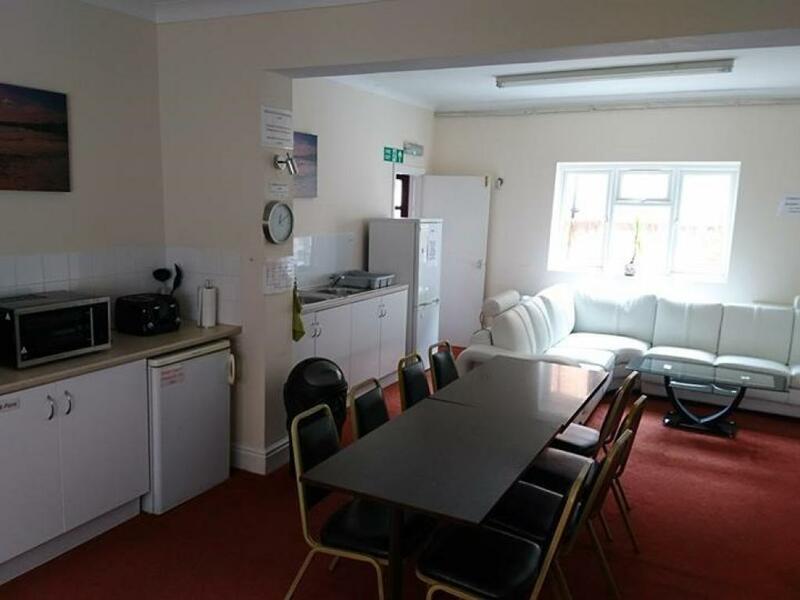 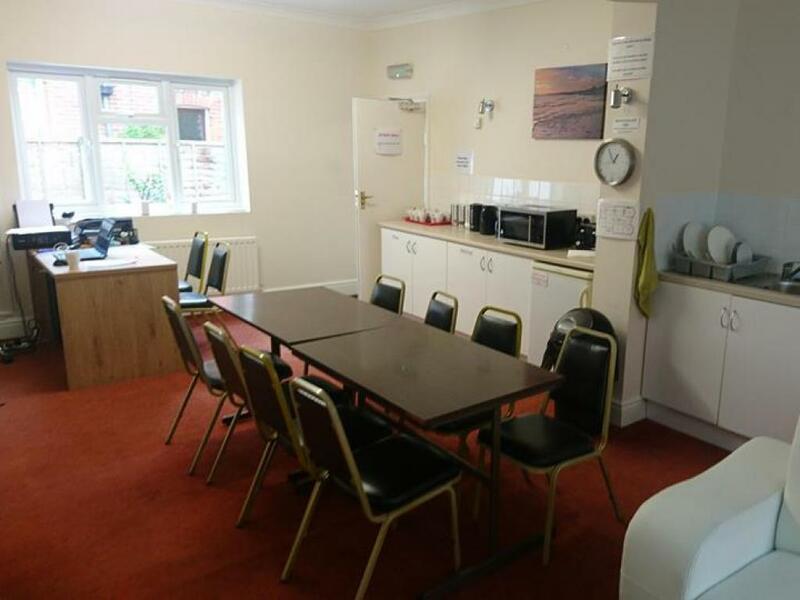 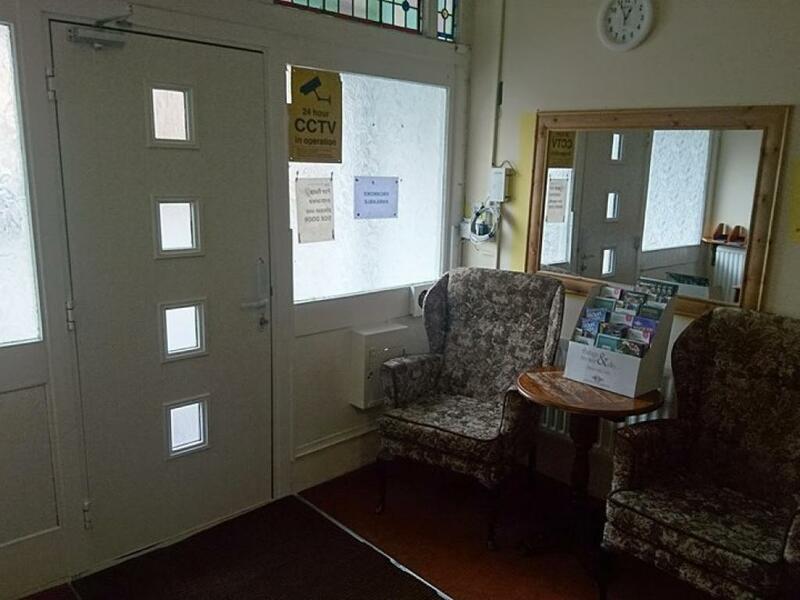 There are self-catering facilities and a dining area with a sofa located on the ground floor of the building, these facilities include convection microwaves, toasters, kettles and a guest fridge-freezer. 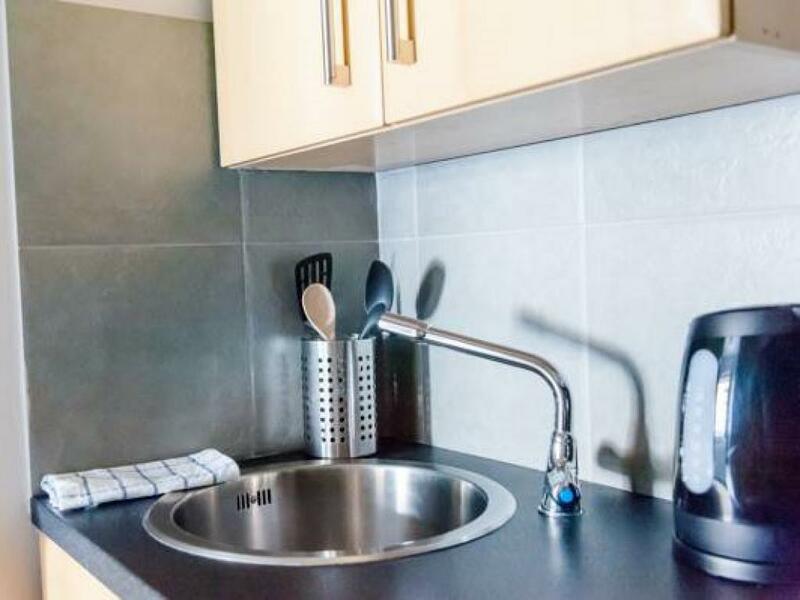 Private parking is possible on site as a first come first serve basis (limited to six spaces) with additional free, safe street in the local area. 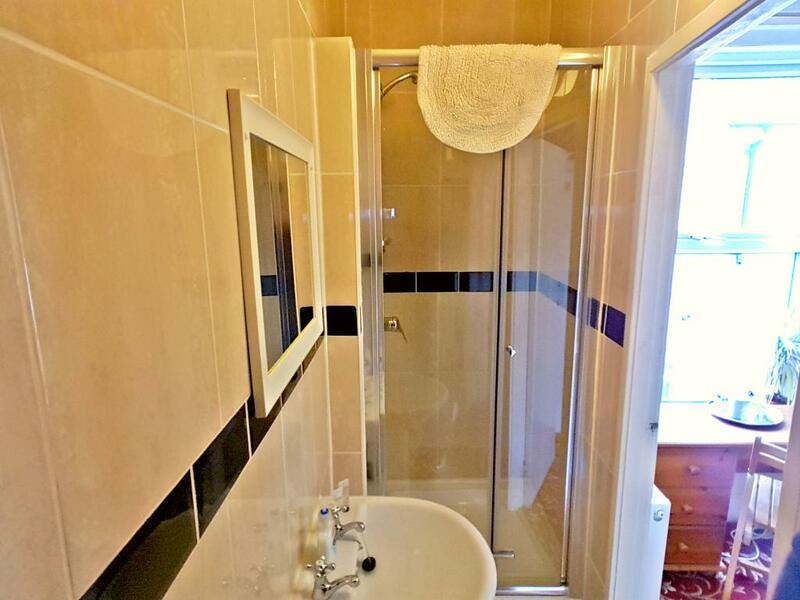 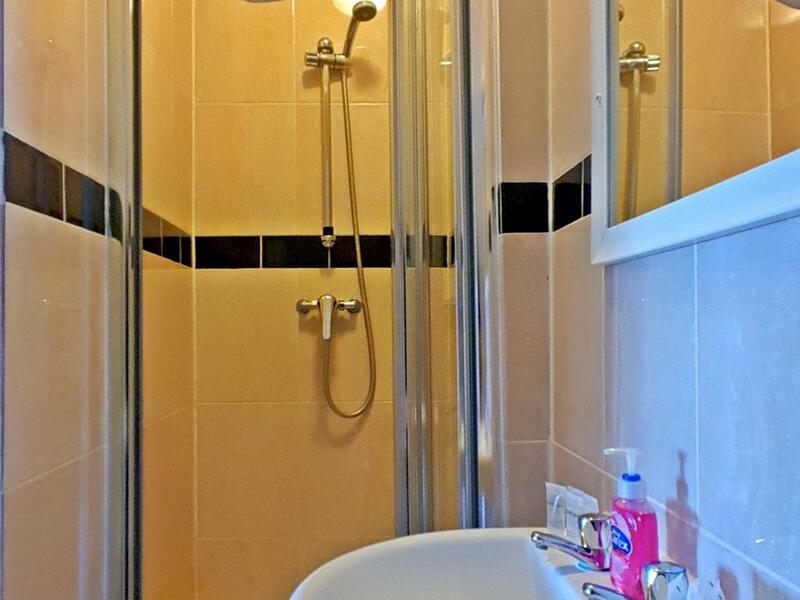 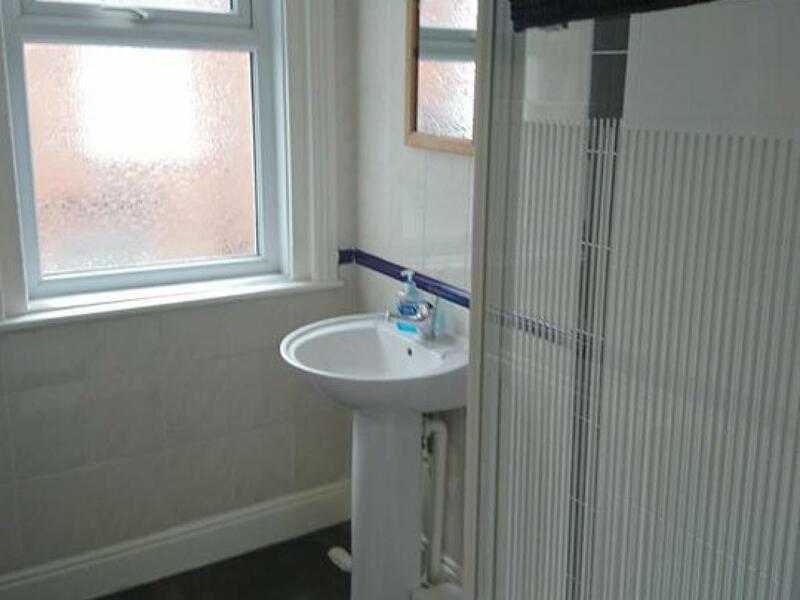 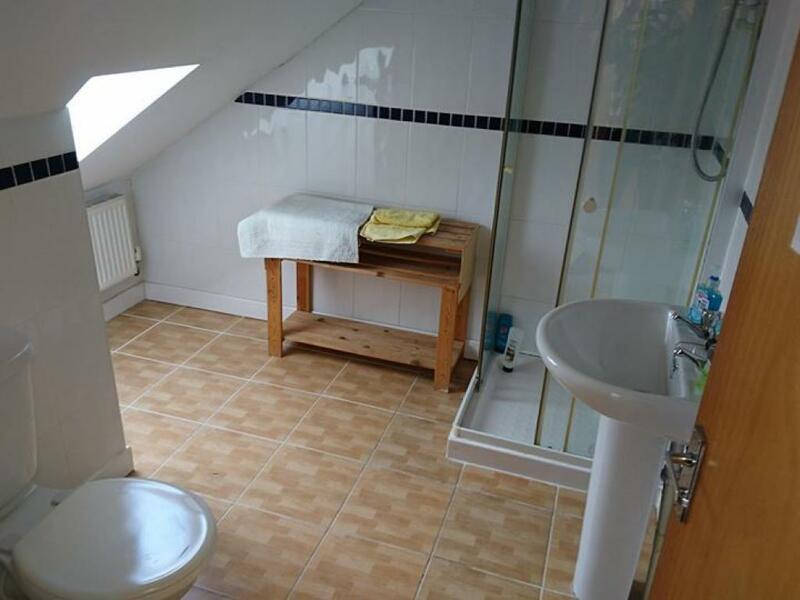 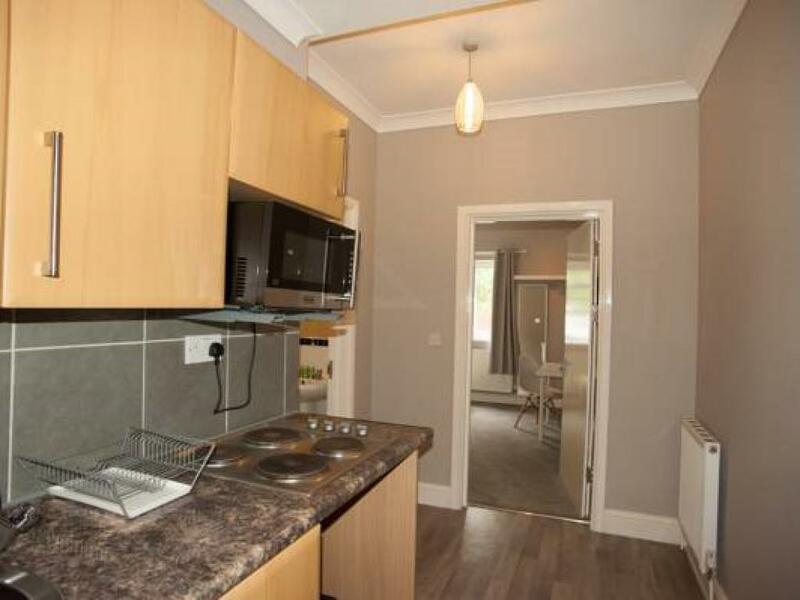 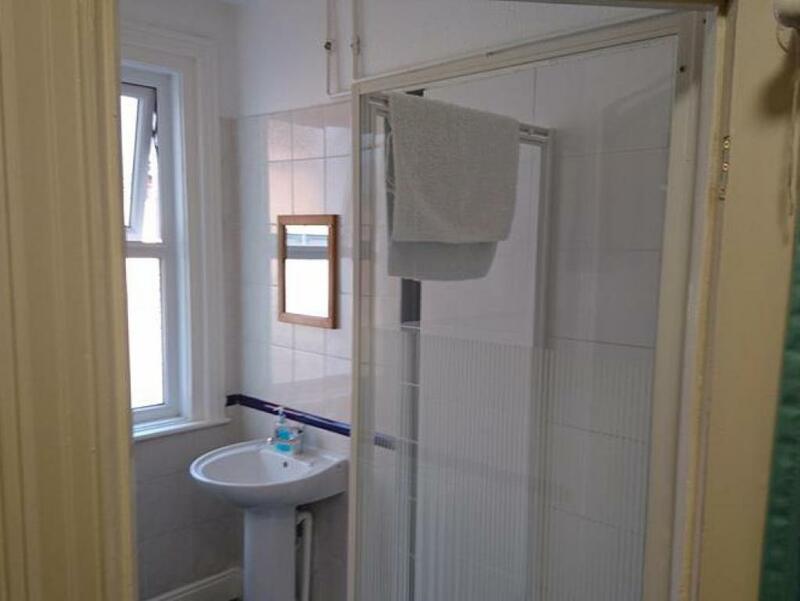 The location offers main transport links to the Universities, city centre, Theatre, M3 & M27. 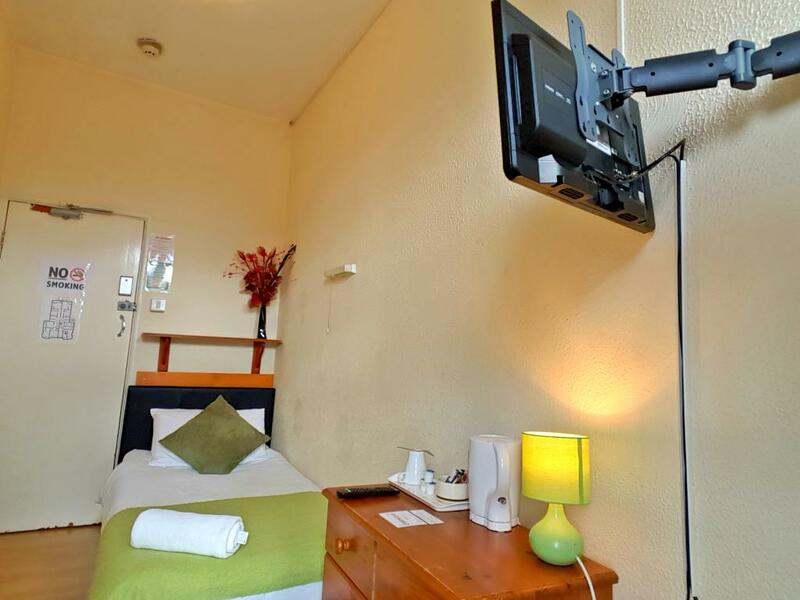 A number of buses are available on nearby Shirley High Street and there is a shuttle bus to the city centre within 5 minutes’ walk away. 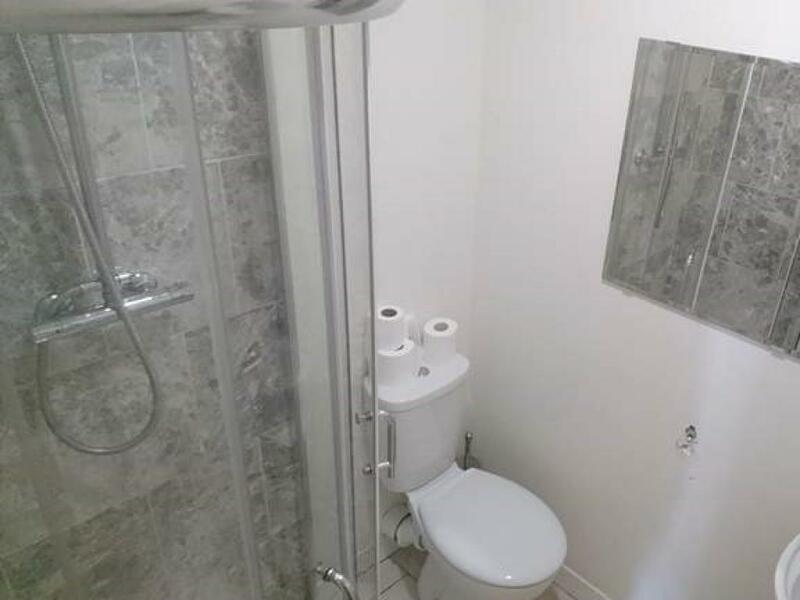 Not suitable for guests with mobility issues. 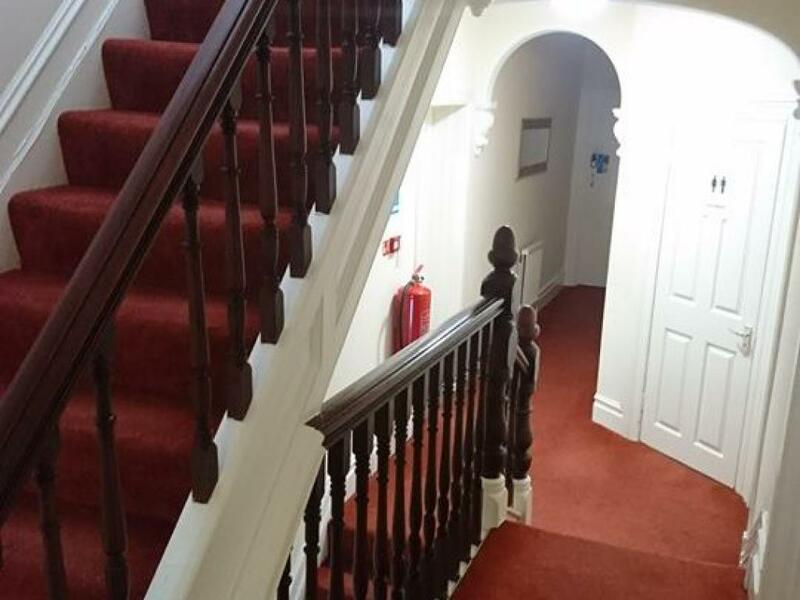 Old Victorian townhouse with no facility for lifts to be installed.